The Rev. 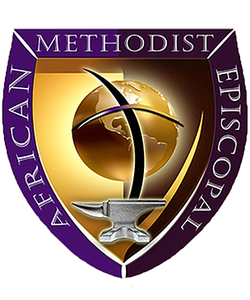 Dr. Lanel D. Guyton was appointed by Bishop Gregory G. M. Ingram, Presiding Prelate of the First Episcopal District on June 16, 2018 as the new Presiding Elder of the Brooklyn-Westchester District of the New York Conference. The Rev. Dr. Jessica K. Ingram, is the Supervisor of the First Episcopal District. Presiding Elder Guyton has over 20 years of pastoral ministry in the African Methodist Church. 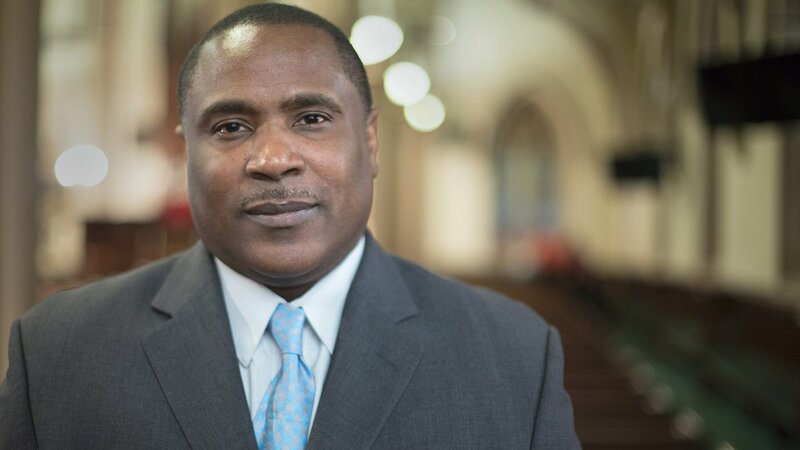 In his most recent assignment, he served as the 10th pastor of St. Matthew AME Church in Orange, New Jersey following Bishop Reginald T. Jackson, now Presiding Prelate of the Sixth District. Presiding Elder Guyton, is a leader on a journey seeking to “…Equip, Train, and Motivate, the Body of Christ for the Service of Ministry…” His leadership values, preaching and teaching is focused on the commission of the liberating Jesus, to spread the gospel, to the utter most parts of the world. On his ministry journey, Presiding Elder Guyton has received numerous certificates and awards while attending various colleges; San Joaquin Delta College, Stockton, California; Allen University Columbia, South Carolina, (where he crossed as a member of the Alpha Phi Alpha Fraternity, Inc.); Turner Seminary at I.T.C. Atlanta, GA; United Theological Seminary, Dayton, Ohio, where he earned his doctorate degree. Presiding Elder Guyton has served the following churches: St. James Church, Mays Landing, New Jersey; Bethany, Harrisburg, PA.; Bethel Church, Asbury Park, New Jersey, and St. Paul Church, Bermuda (2005-2012). While at St. Paul, Dr. Guyton completed $4 million in renovations of the Church, the Church Parsonage (new build); Centinnial Hall and Stone Hall. Dr. Guyton served the Board of Examiners for the New Jersey and Philadelphia Conferences; as the Dean of the Ministerial Institute for the Bermuda Conference. Served nine years on the Self Help Board, First District; served on the New Jersey Conference Board of Examiners and Conference Board of Trustees. Other boards include, the Superior Court of New Jersey- Essex Vicinage Advisory Committee on Minority Concerns. The Orange Coalition for Healthier Students; and Coalition for a Better Orange. Additionally, he was also the Founder of St. Matthew’s Non-Profit 501 3c (CIAO) Community Improvement Association of the Oranges, an organization that focused on the Socio-Economic needs of the communities of the Oranges. Founded The United Clergy of the Oranges, an organization geared towards raising awareness on issues affecting the people in our communities, and giving a voice to the voiceless. Presiding Elder Guyton also holds a Teacher’s Certification for Pennsylvania and the State of New Jersey. He and Sis. 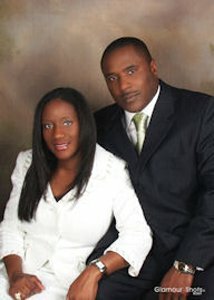 Tanzania have been married 18 years and are the proud parents of a son, Lloyd, and daughter Gisselle. Follow BWD FB page here.